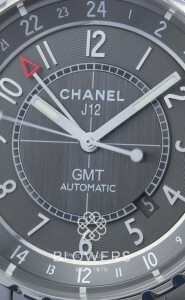 Characterised by the same creative boldness as Gabrielle Chanel herself, Chanel watches offer instantly recognisable style. 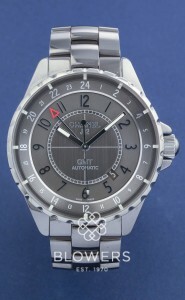 They combine expertise in both watchmaking and jewellery to produce a number of exceptional pieces. 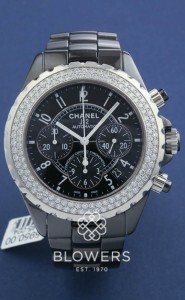 While Chanel dates back to the beginning of the twentieth century, Chanel ladies watches first appeared in 1987. 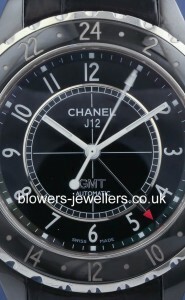 Models stocked by Blowers include the sporty and elegant Chanel J12. 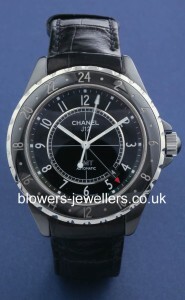 Browse our range of pre-owned Chanel timepieces below. 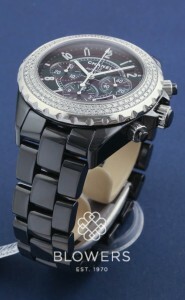 All watches on our website are physically available at our Kingston upon Hull shop. They can also be viewed, by appointment, at our London office in Mayfair. Looking for a specific model? Get in touch, and we will endeavour to source it for you.